Posted in Bike Path, commuters, Hybrid & Commuters. You need a fast and comfortable bike to travel around the city? 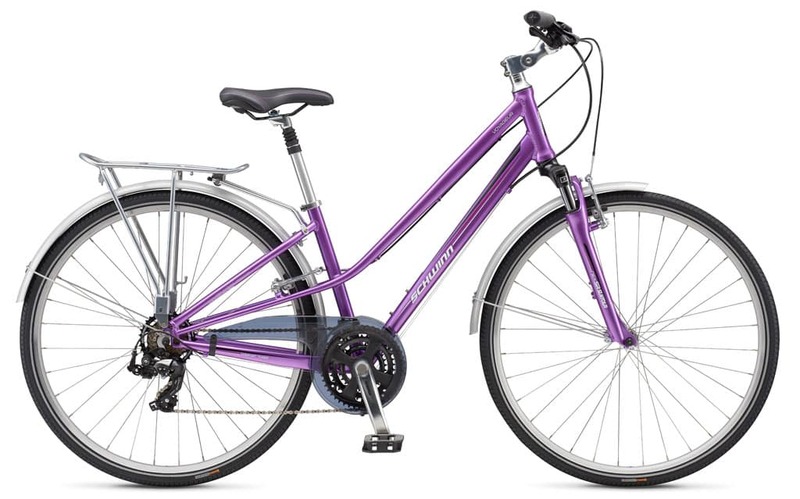 Then Schwinn Voyageur exactly what you are looking for. 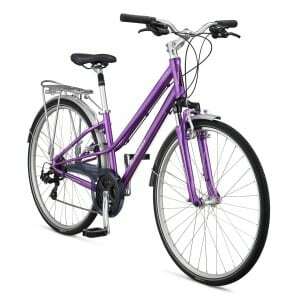 Bicycling is based on an aluminum frame Schwinn comfort tuned, designed specifically for women. Oversized Wheels 700C, 21-speed transmission Shimano. Maximum provides a comfortable fit with a wide seat inserts, amortization and seatpost height adjustable stem. Bicycles equipped with full-length metal wings and luggage compartment. Ideal for fast and comfortable travel around the city and parks.